Here we are again, a new season is about to start for LupeBasket. And that’s how we look at the team and support the girls too. 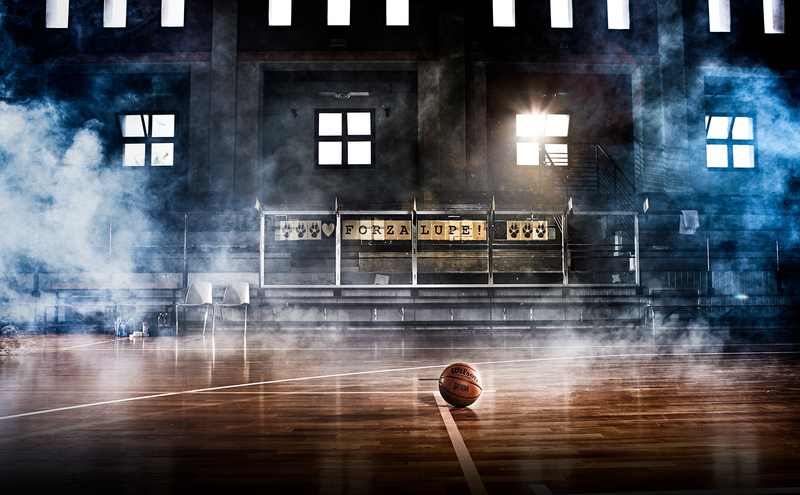 Three images that represent the essential elements of the magic: the players, the basket ball and the fans. All together, in order to kick off another amazing ride in black and yellow. The advertising campaign for LupeBasket season 2016/2017 was realized in collaboration with Veritas832.